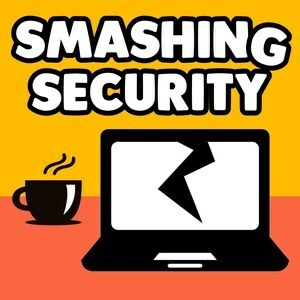 Smashing Security - Smashing Security LIVE! 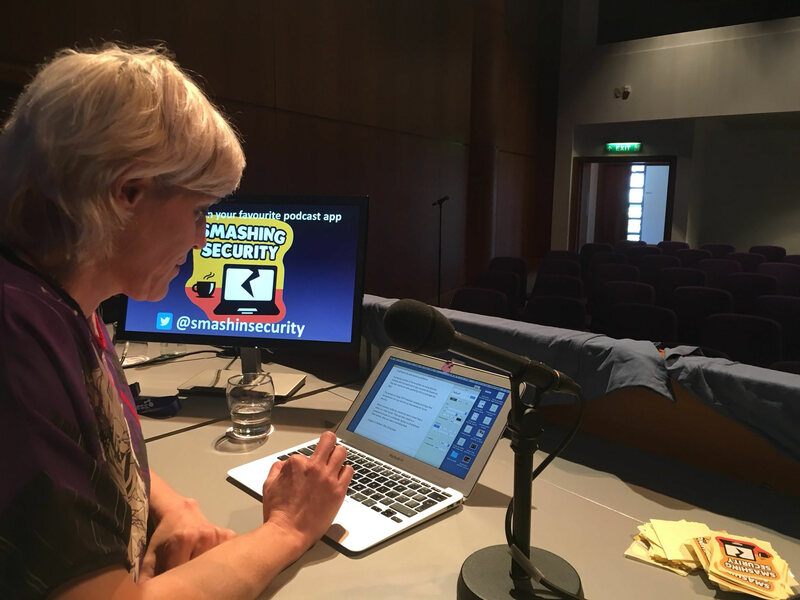 Occasionally we're allowed out into the public, to present a special episode of "Smashing Security" live. You might think it's an odd idea to go see a podcast live, but just imagine how Graham and Carole feel? They normally record the show in separate locations (it's safer that way)... so who knows what will happen? We don't currently have any future live events planned, but as soon as we do we'll update this list. 27 June 2018 - SecureTour, Edinburgh, UK. 19 June 2018 - SecureTour, Manchester, UK. 15 June 2018 - SecureTour, London, UK. 13 June 2018 - SecureTour, Cambridge, UK.